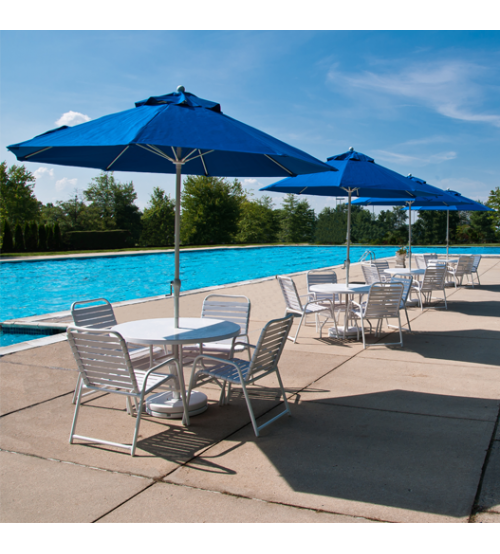 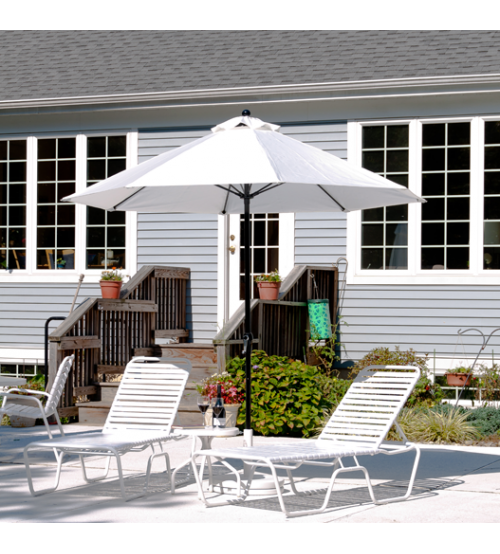 The Monterey fiberglass market umbrella collection Is manufactured using the most resilient and best materials available. 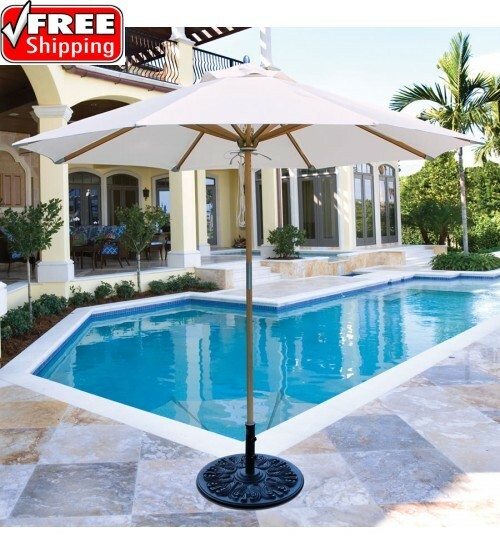 The fiberglass ribs are half an inch thick for great durability, yet flexible enough to bend in breezy conditions. 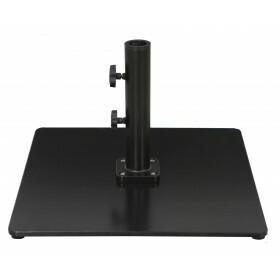 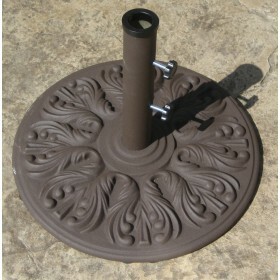 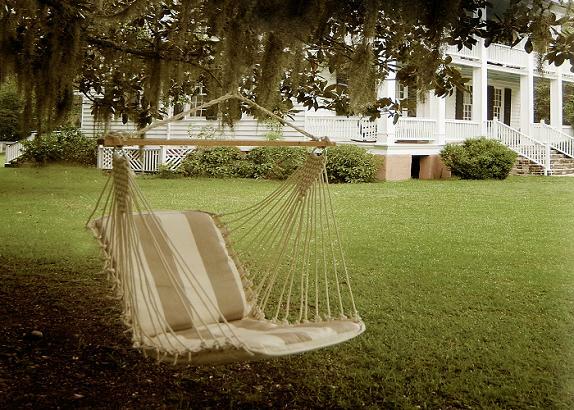 The 1.5" center pole has a 1/8" wall thickness, providing incredible strength and durability. 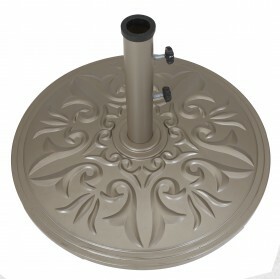 To top it off, the hardware is stainless steel and the resins are maintenance free. 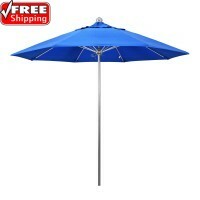 This umbrella has been designed to give you years of worry free use. 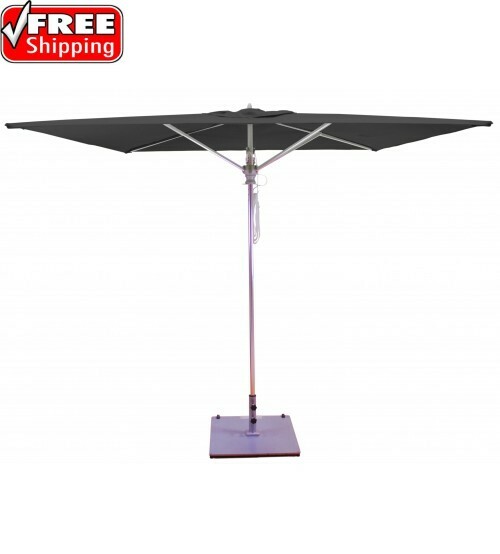 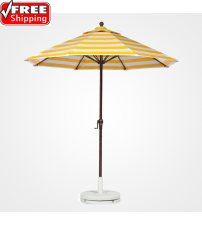 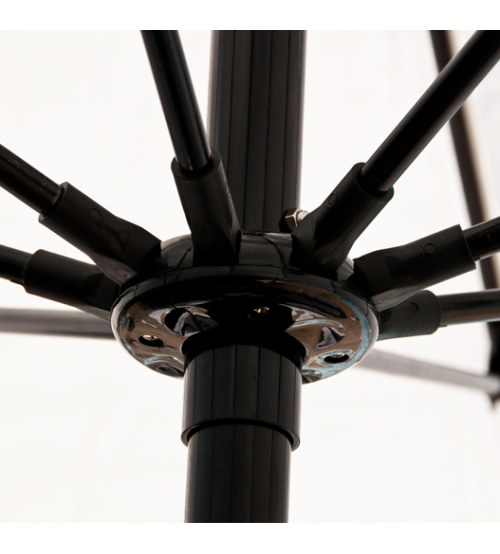 6.5x6.5 FT Commercial Market Umbrella with Crank, No Tilt features 1/2 inch Fiberglass ribs. 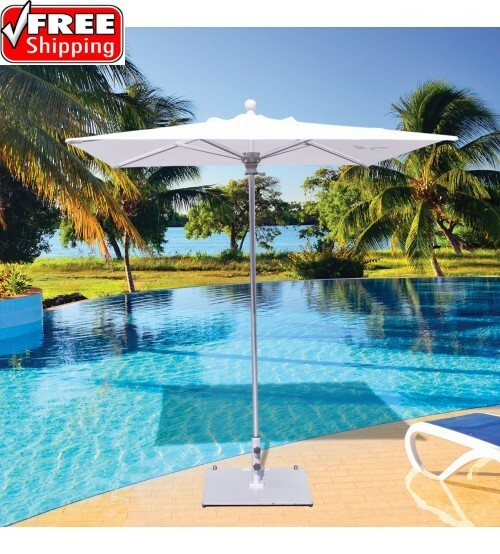 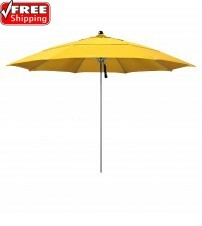 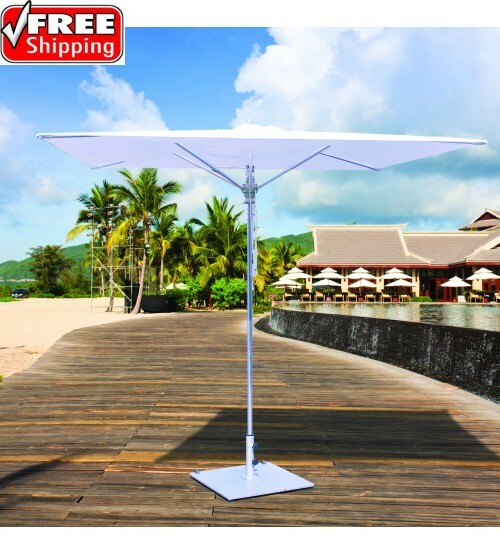 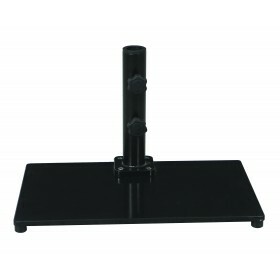 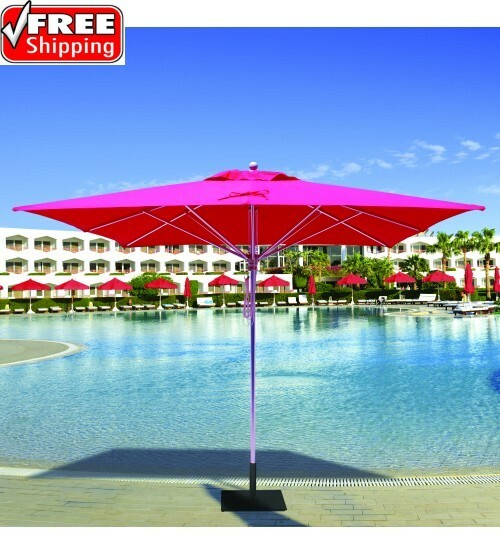 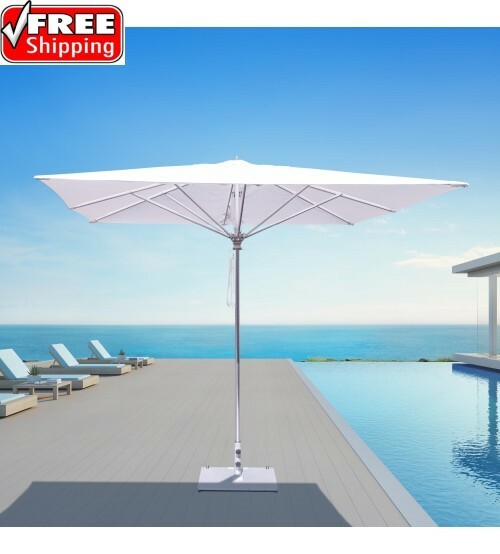 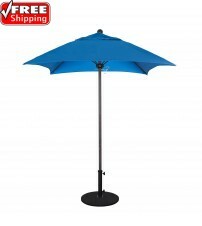 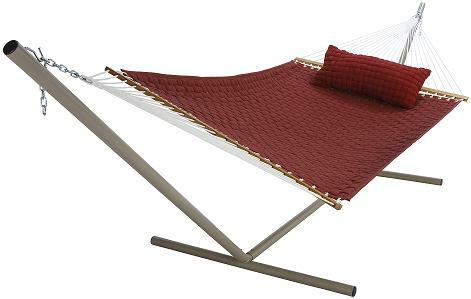 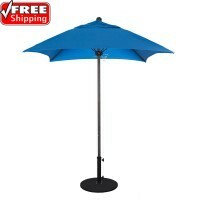 This umbrella is ideal for outdoor restaurant dining, and is suitable for both commercial and residential applications. 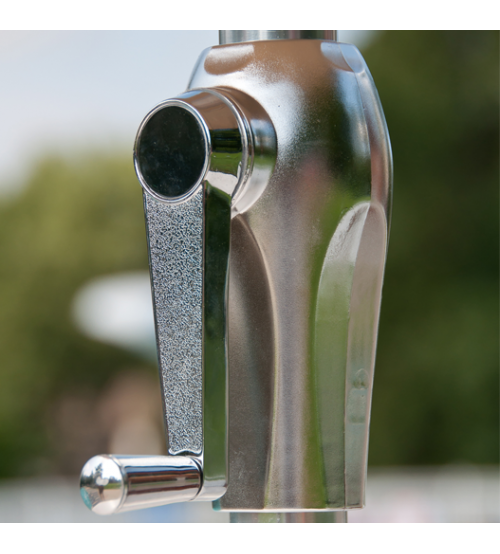 Solid crank handle made of 316 (highest grade) cast stainless steel, so it will not rust like a zinc alloy handle will.